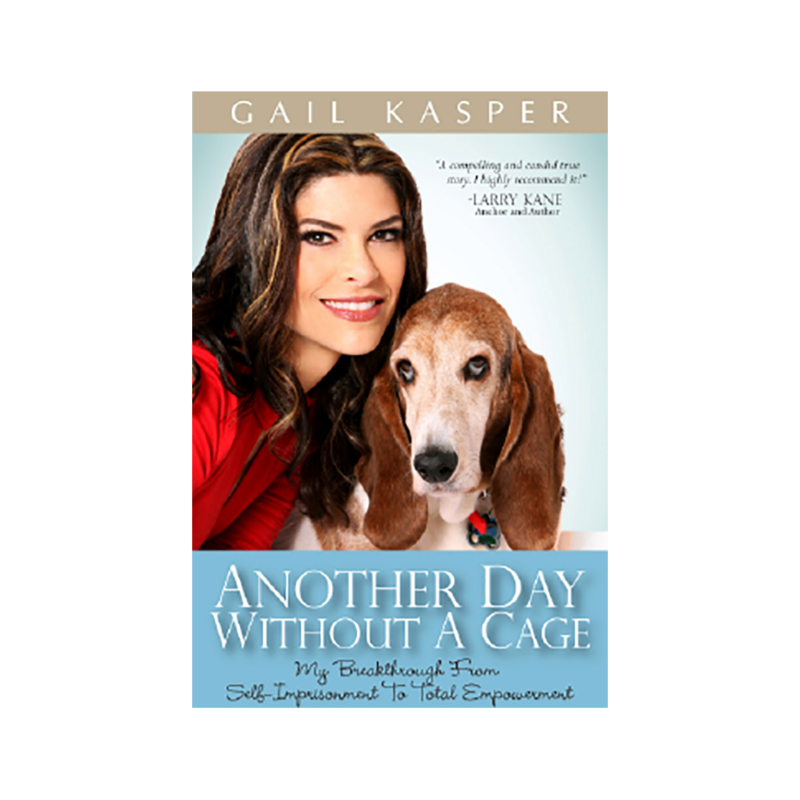 View cart “Another Day Without a Cage” has been added to your cart. 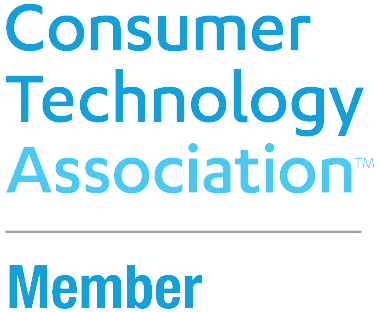 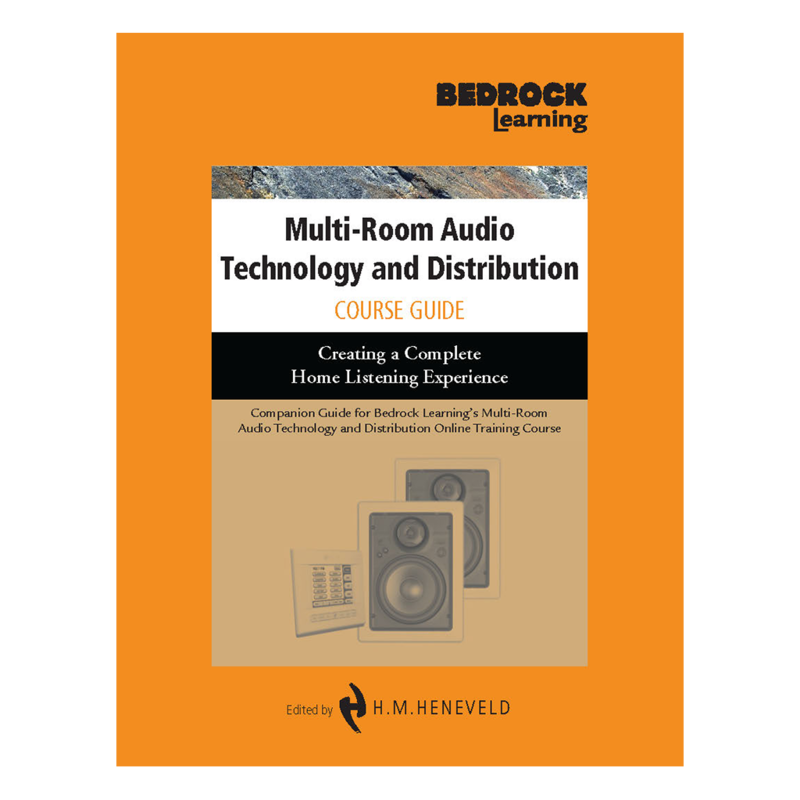 This is a detailed, visual reference with all course content of the online course Multi-Room Audio Technology and Distribution you’ll use for years to come. 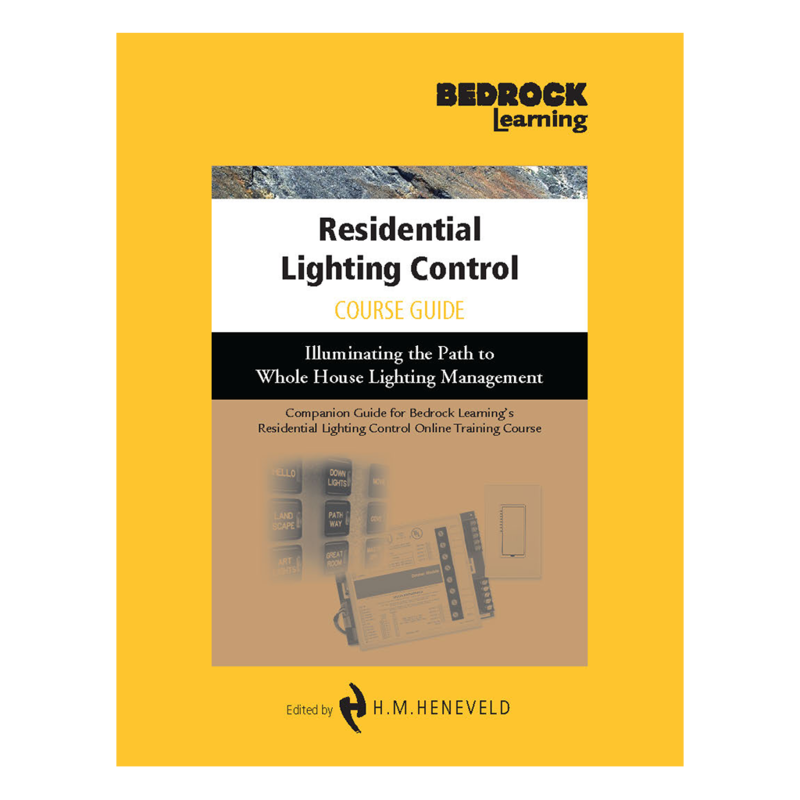 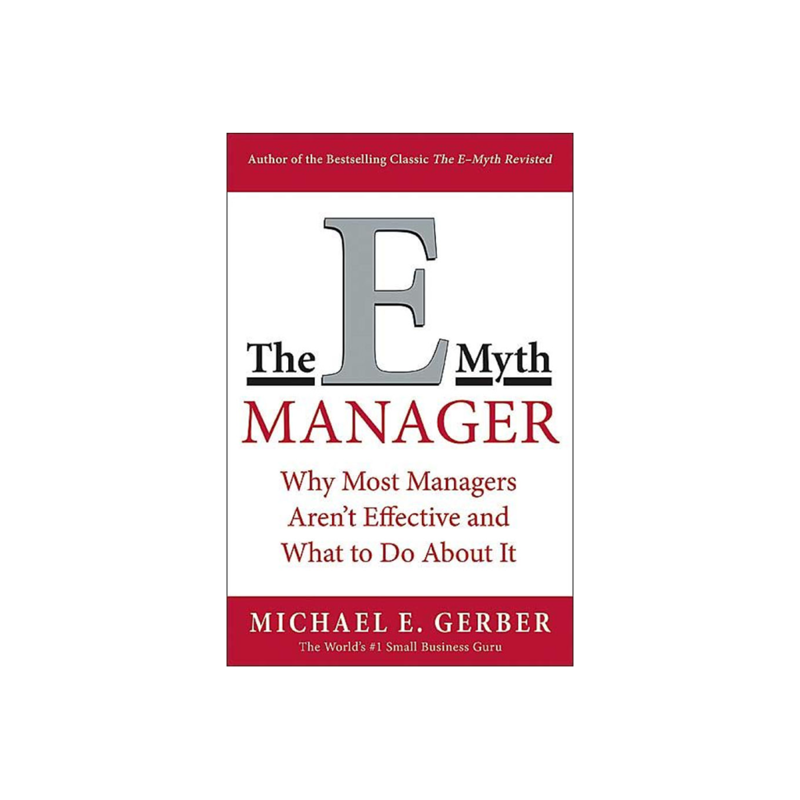 It includes printed In Depths and Project Management Tips from the course and a glossary of terms.